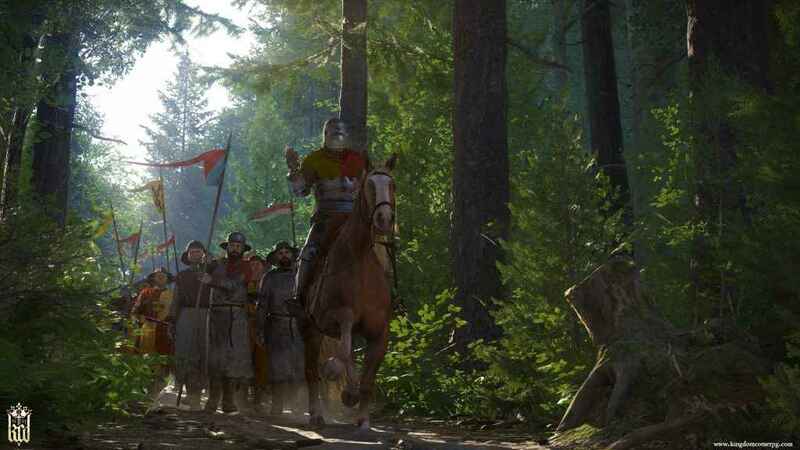 The latest DLC for Kingdom Come: Deliverance titled Band of Bastards is out now – check out our review for the definitive verdict. 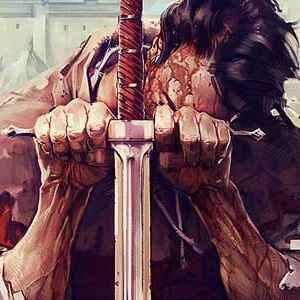 It’s finally upon us. 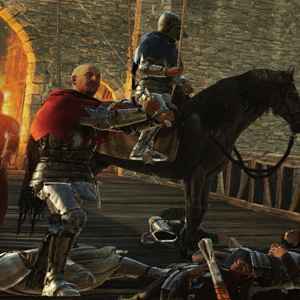 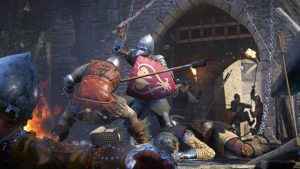 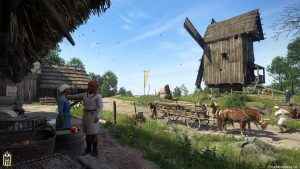 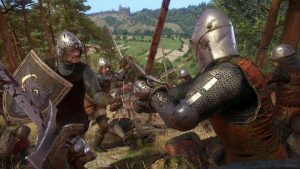 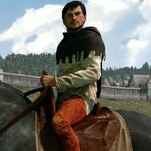 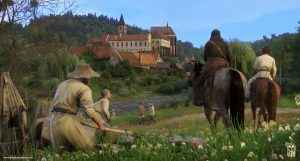 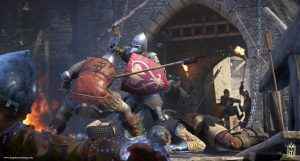 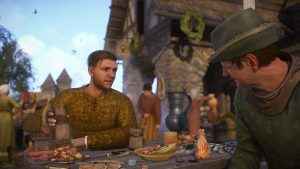 Check out our Kingdom Come Deliverance review for our verdict on Warhorse Studios ambitious historical open world RPG.